Welcome to my McCully Family Homepage. 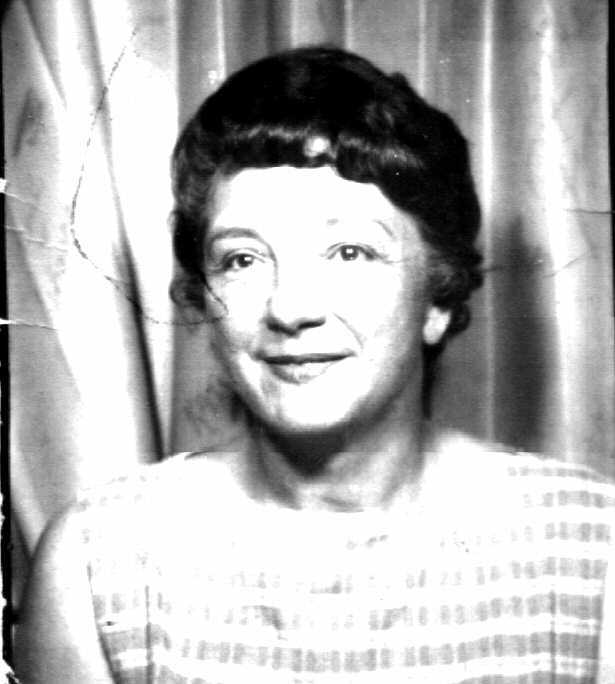 My grandmother Marguerite Marie McCully was born July 15, 1913 in Suttons Bay, which is in Leelanau County, Michigan. She was born to William James McCully and Gertrude Renee Steimel. 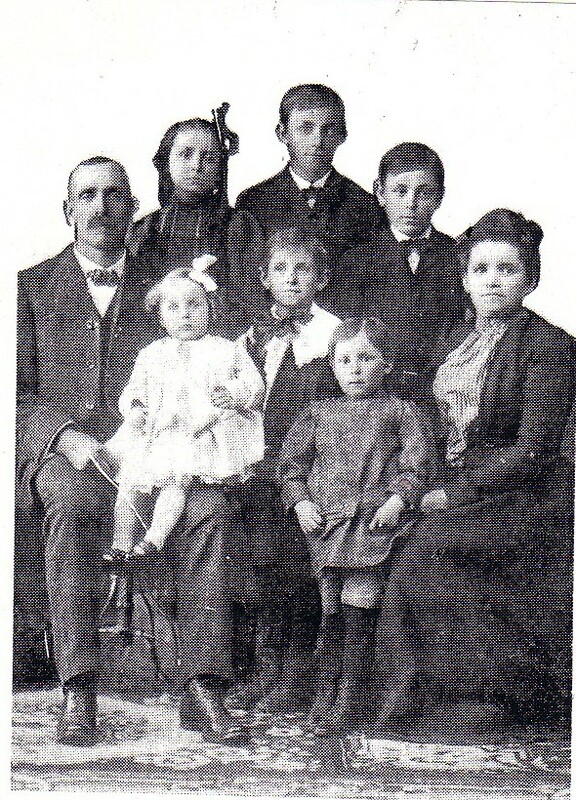 The children of William J. and Gertrude McCully (in order of birth) were James, William, John, Marguerite, Vera, Rose and Donald. James was a Schoolteacher, and died in Austria while serving as a teacher for the Armed Forces Dependents Schools. His wife Neva (Butcher) McCully served as Principal for the school in Linz, Austria after her husbands death. 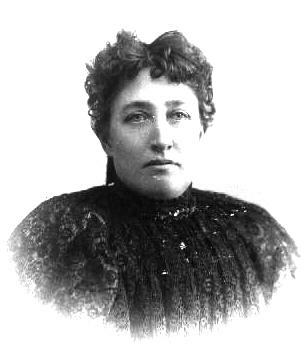 Neva later moved back to the United States. 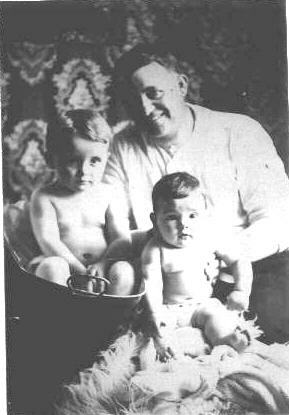 One of the biggest tragedies in the McCully family was the death of William Eugene McCully, son of James and Neva McCully. William E. McCully was an electrician in the United States Navy. 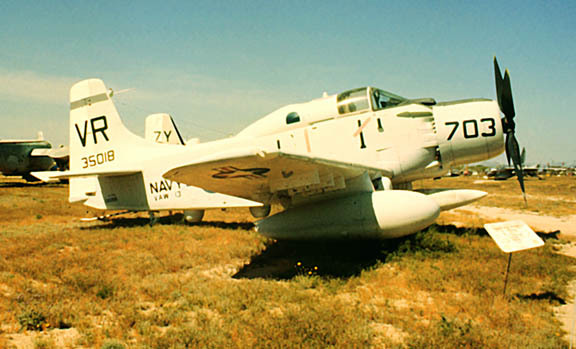 He was killed in an aircraft accident when the AD5Q Skyraider he was flying in, crashed during low level manuevers outside of San Diego, California. William McCully is now buried next to his mother and father in the small town of Homer, Michigan. William, (son of William and Gertrude) died at a young age, leaving behind his wife Margaret (Doyle) and unborn daughter. John owned the "Millers Clothing Store" in Jackson, Michigan. He and wife Evelyn (Richards) had three children. Marguerite was married to Victor Earl Hayes and had five children. 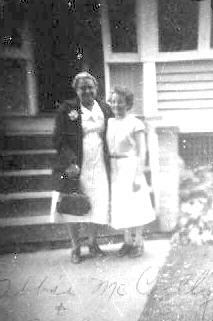 Marguerite worked as an bookkeeper in the area of East Detroit. 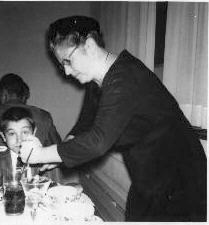 Vera was never married and worked as a Nurse in Jackson, Michigan. 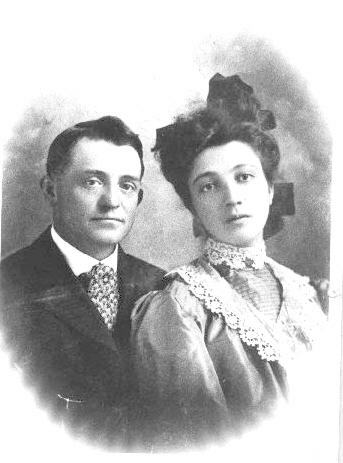 Rose was married to Fred Foster and they lived in Jackson, Michigan. Fred Foster was a Police Officer in Jackson. Donald McCully was a Bank President in Springport, Michigan. He also served as a Volunteer Fire Chief. The McCully family originated from Down, Killinchy which is Northern Ireland. My great, great, great grandfather, Hugh McCully was born there about 1797. He was married to Mary Jane Mitchell on June 19, 1826 in Killinchy. Hugh and Mary came to the United States sometime between 1827 and 1829. At that time, they had two children. They would have a total of seven. Their children were (1)Samuel, (2) John, (3)Matilda, (4)Mary, (5)James, (6)Elizabeth, and (7)Ann. 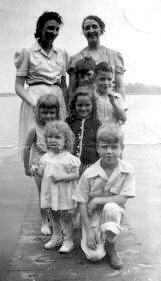 I have spent a great deal of time trying to trace the footsteps of the McCully family after they arrived in the United States. I have estimated the arrival date between 1827-1829. The second born child to Hugh McCully was born in Ireland in 1827, and his third child was born in New York in 1829. Hugh McCully is listed in the 1830 census in Sparta, Livingston County, New York. Sometime between 1830 and the next decade, they relocated to Michigan. In 1840, the family is listed in Tecumseh, Lenawee County, Michigan. 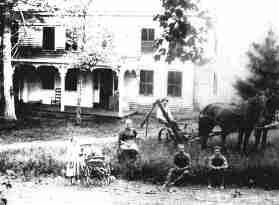 By 1860, the McCully familiy was living in Moscow, Hillsdale County, Michigan. I can't find a death date for Hugh McCully, but as he was born about 1797, it can be assumed that he died sometime between 1860 and 1880. There was no 1870 census taken, and he cannot be found in 1880. 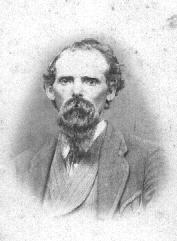 Hugh's son James William McCully branched off into Port Huron, then into Ontario, Canada, before finally settling in Kingsley, Grand Traverse County, Michigan. James William McCully was born on April 25, 1835 in Genesee County, New York. He married Melvina E. Chalker, daughter of John and Abigail Chalker, who was from Petrolia in Lambton County, Ontario. They were married on July 14, 1866 in Port Huron, Michigan. James went from Port Huron up to Kingsley, Michigan. In the late 1870's James William McCully built a hotel across from the railroad tracks of the Grand Rapids & Indiana Railroad. 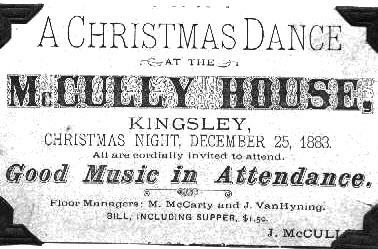 The hotel was named McCully House. James was an active member of the Kingsley community. He served as Deputy Sheriff, Hotel Keeper, Carpenter, owned the first general store, and he built the local school house. James and Malvina were also very active in the prohibition movement. James was a member of the Good Templars and the International Order of Odd Fellows. Malvina and her daughter Ida were members of the Womens Christian Temperance Union. They raised four children, (1)Ida, (2)Mary, (3)William James and (4)Abbie. Malvina died in 1888 and her funeral was noted to by the largest ever at the time in Kingsley. She is buried in Evergreen Cemetery just east of Kingsley. James remarried to Sarah Bowers, but they did not have any children together. 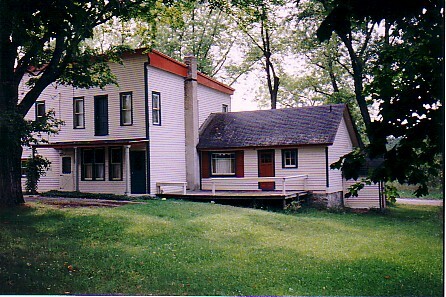 The building that the McCully house was located is still standing today. The 1880 census lists James McCully as a 'Carpenter', while the 1900 census has his occupation as a 'Hotel Keeper'. The building later became the "Hotel Defrance", owned by the Robert DeFrance family of Kingsley. 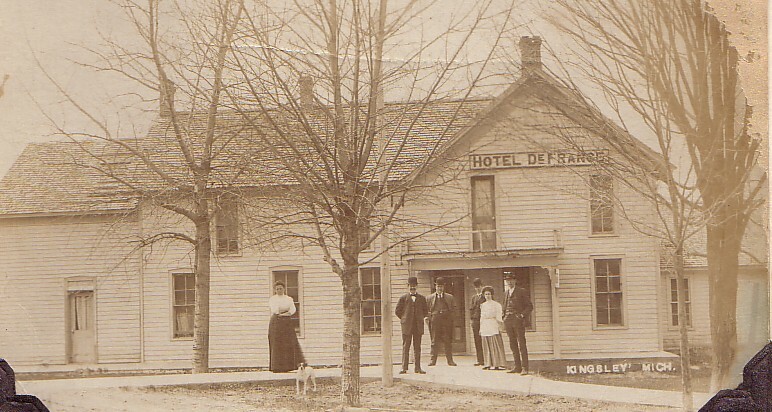 DeFrance was known to serve the "high society" in this northern Michigan Hotel. His customers included former Michigan Governor Fred Warren Green as well as several congressmen. Albert Stickley of the famed "Stickley Brothers Furniture" was also a regular customer. 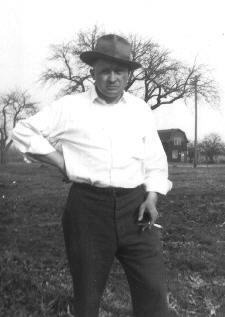 My McCully line comes from William James McCully, who was born in July of 1876 in Kingsley which is in Grand Traverse County, Michigan. He married to Gertrude Renee Steimel, of Suttons Bay, Michigan. This is where they were married. 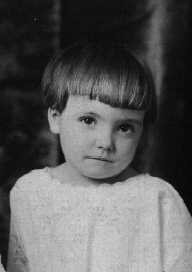 They had seven children together, (1)James Nicholas, (2)Merle John, (3)William E, (4)Marguerite Marie, (5)Vera Gertrude, (6)Rose Marie, and (7)Leonard Donald. The descendents of Hugh McCully are now spread all over the United States. Some remained in Michigan, while others are located in Georgia, New Jersey, Indiana, Ohio, Connecticut, and several other states. The first McCully reunion was held June 26, 1993 at the Ella Sharp Park, in Jackson, Michigan. The oldest attending relative was Neva (Butcher) McCully, wife of James Nicholas McCully. She died less than a year after the reunion. 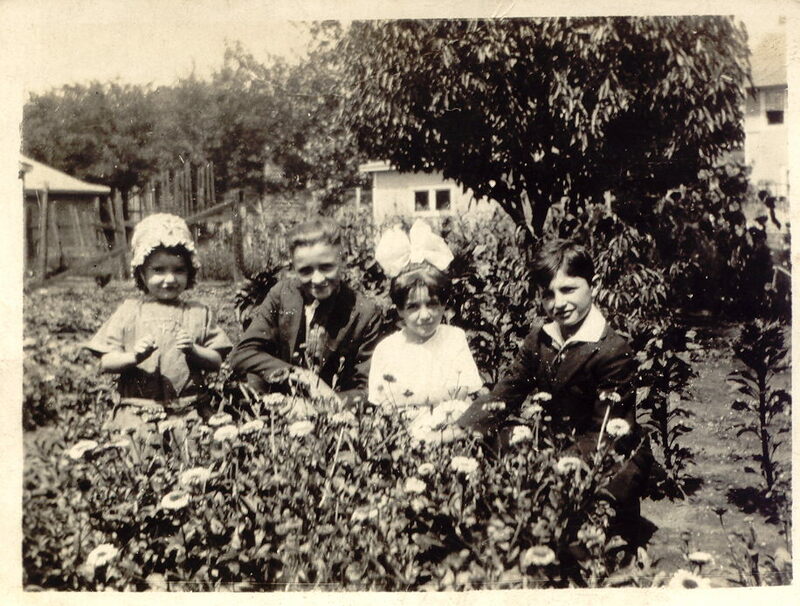 Photograph of James McCully with wife Malonia and their children, taken in 1888 in Kingsley, Michigan outside of the "McCully House" Hotel. This is James W. McCully who married to Malonia Chulker. He was the father of William McCully, my great grandfather. Sarah (Bowers) McCully was the second wife of James William McCully, after his first wife Malonia Chulker, died. After the McCully Family sold the Hotel, it was purchased by the family of Robert Defrance. This photo was taken on the outside of the hotel in 1910. 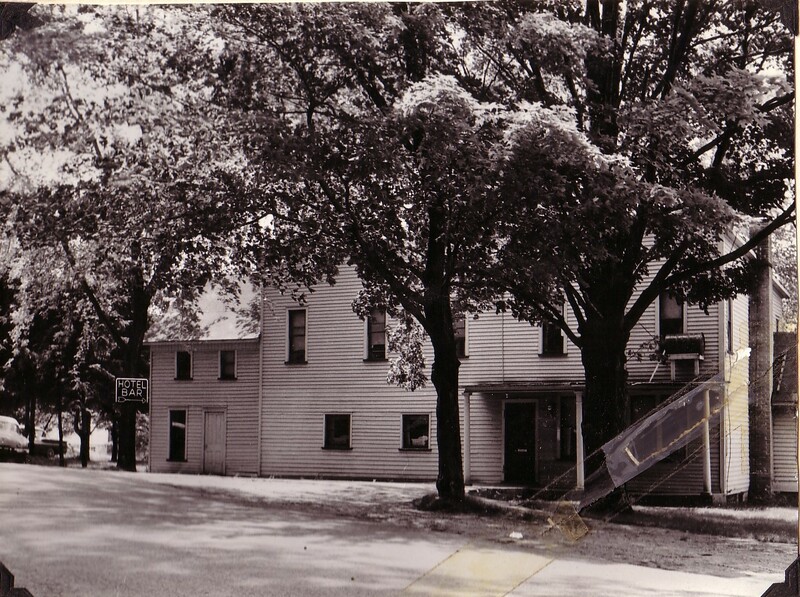 The McCully Hotel later became the Kingsley Hotel and Bar in the late 1950's. This is a photo of the outside of the building. 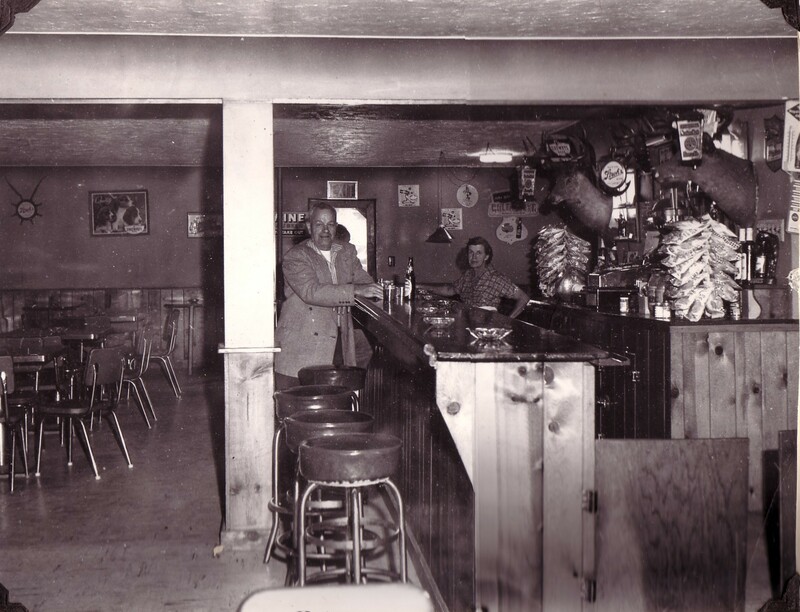 This is a photo taken of the interior of the bar area in the 1960's. The bar area was most likely where James McCully's brother-in-law Oliver Chalker operated his General Merchandise store in the late 1800's. On the left is Abbie (McCully) Sniffen, daughter of James William McCully. After she was married to Fred Sniffen, they moved to New York State. This is a poem written by Gertrude R. (Steimel) McCully, wife of William McCully. 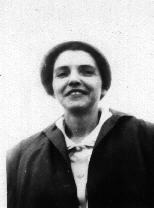 This is Sophia Steimel, sister to Gertrude (Steimel) McCully. 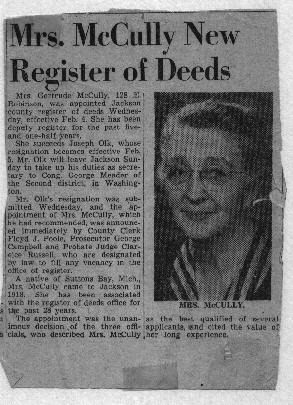 Article appeared in the 'Jackson Citizen Patriot' when Gertrude McCully was appointed Register of Deeds in Jackson County, Michigan. 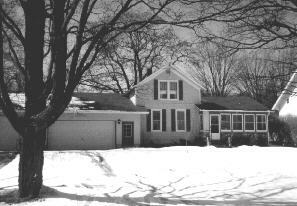 This is the home that William and Gertrude McCully first raised their children before moving to the Jackson, Michigan area. This is James Nicholas McCully, the oldest son of William and Gertrude (Steimel) McCully. He was married to Neva (Butcher). 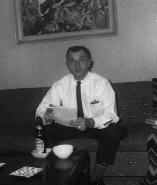 He was a schoolteacher in Austria, and had a school named after him over there. 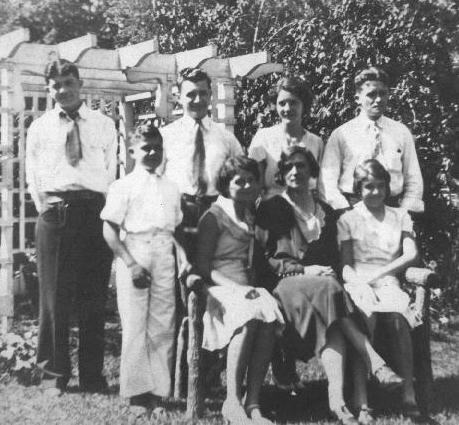 Photo of Gertrude and Neva McCully with Victor Hayes, William E. McCully, Mary McCully, Janet McCully, Ann Hayes and David Hayes. 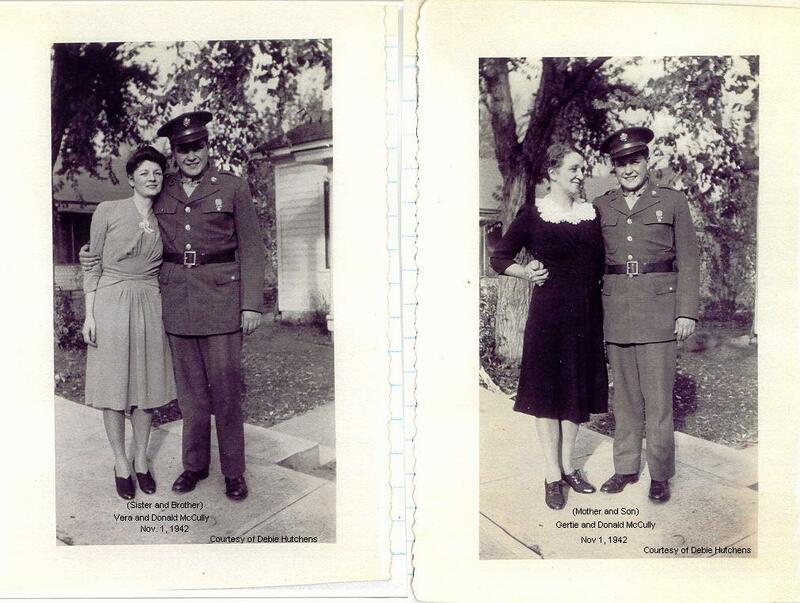 This is a military picture of Donald McCully, son of William and Gertrude (Steimel) McCully. Vera McCully was the daughter of William and Gertrude (Steimel) McCully. Next to her is Jeff Foster, who was the son of her sister Rose (McCully) Foster. Two photos. 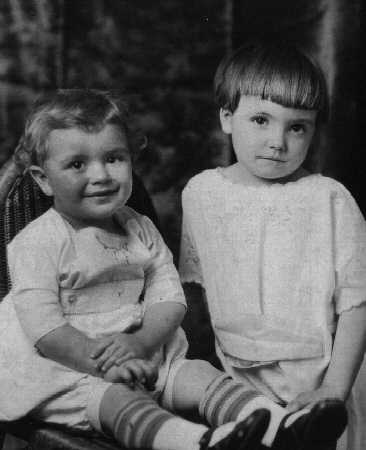 One is of Donald and Vera McCully, the second is Donald and his mother Gertrude McCully. Taken in 1942. Rose Marie (McCully) Foster was the daughter of William and Gertrude (Steimel) McCully. Better known as "John" McCully, he was the son of William and Gertrude McCully. McCully House Hotel What does it look like today? Take a look! This was taken in 1999 in Kingsley, Michigan.